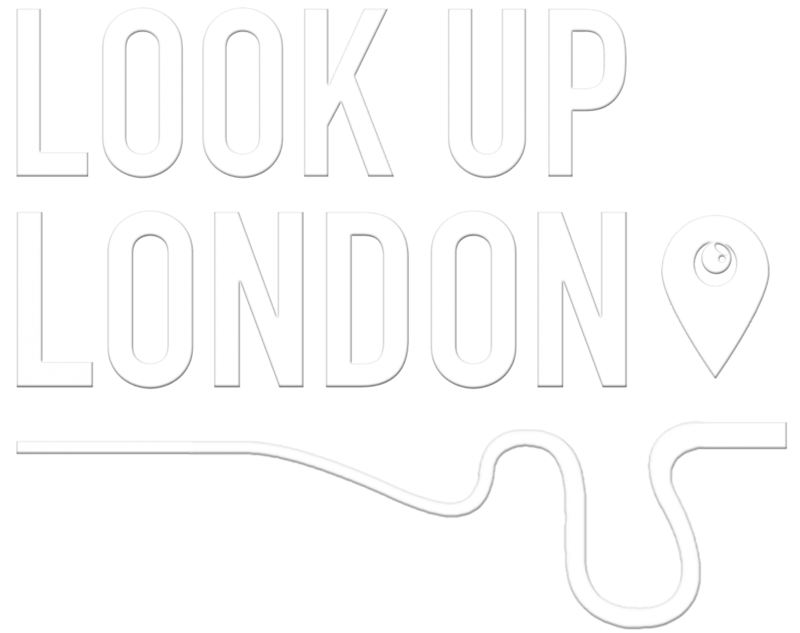 This Saturday, as part of South West Fest, participants in a writing tour organised by Look Up London will be guided around the capital in search of interesting sights and sounds, before sitting down with Francesca Baker for a creative writing workshop. Francesca says the aim is to have fun, see something new, and explore the atmosphere and character of London in search of inspiration. Francesca is a freelance journalist and event organiser who writes about music, literature, art, and London, and has run multiple writing workshops focusing on exploration, curiousity, and wellbeing. “I love sharing words with other people, and getting involved in community events. It’s partly because I can never say no, and partly because it’s fun,” she says. The walk will be led by Katie, who founded Look Up London in 2013 after completing a degree in the history of art. “As a born and bred Londoner I was amazed that my fellow city dwellers weren’t also constantly looking up and basking in London’s historical, artistic and downright bizarre glory, so I started a twitter account to spread my findings. Look Up London is about discovering things you’ve never noticed before – we are so lucky to live in a city with layers of incredible history,” she says. SouthWestFest is a community festival, celebrating “all that’s great in SW1”. It is running throughout June and will include over 30 events in 20 local venues. Join Katie and Francesca this Saturday at 11.30, starting at Tate Britain, Milbank. Book your tickets here. "I love sharing words with other people, and getting involved in community events. It's partly because I can never say no, and partly because it's fun."